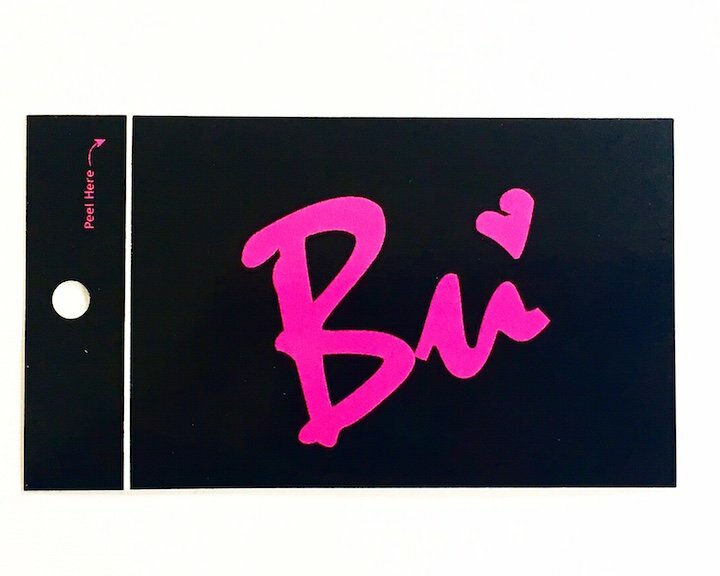 A gift for customers while arming them with a badge for further exposure. 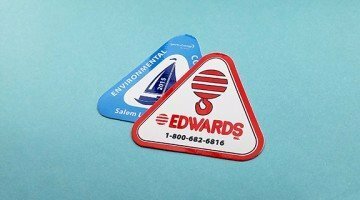 Custom sticker hang tags perform multiple functions, are quite versatile and are an exceptional marketing value. 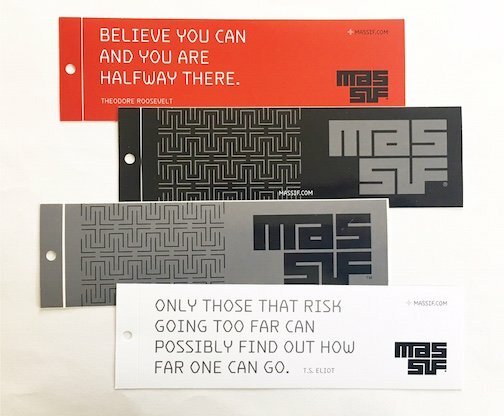 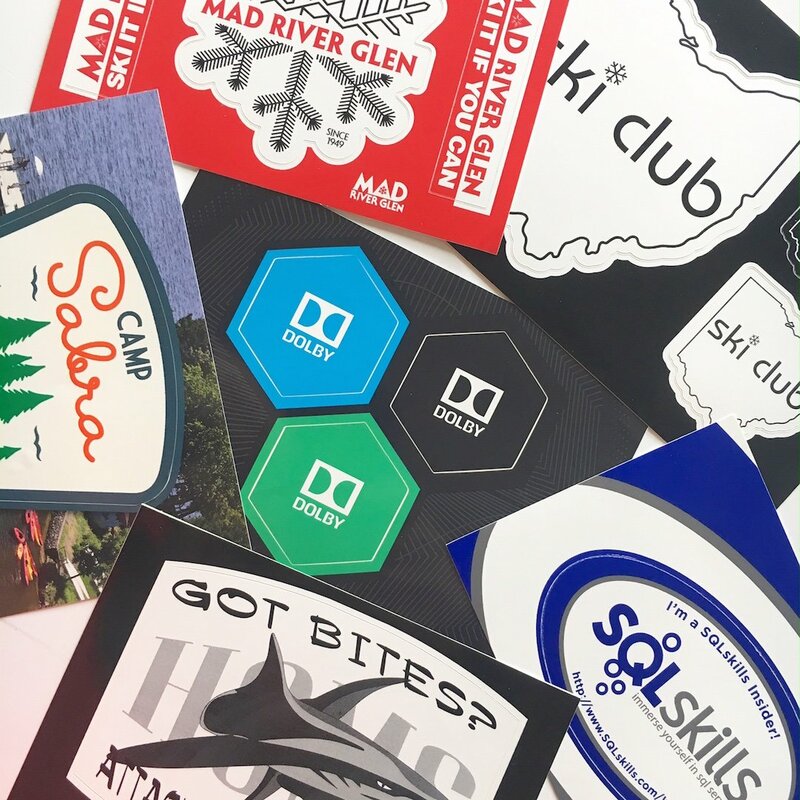 They’re not just a sticker – they are a sticker tag that attaches to products and can include sizing, barcodes, and/or information on the back. 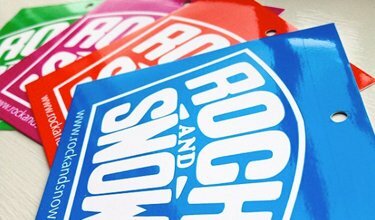 Properly designed they can be applied almost anywhere, building identity and encouraging word-of-mouth advertising. 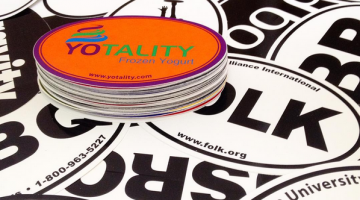 Custom hang tag stickers allow for easy and direct distribution to the people (loyal customers) most likely to display your sticker and spread the good word about your product and company. 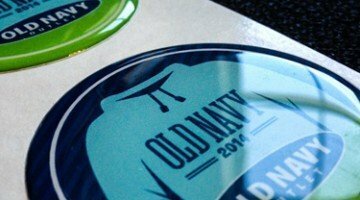 Work with us to review the best means sizes, shapes and styles for creating a powerful hanging promotional sticker.